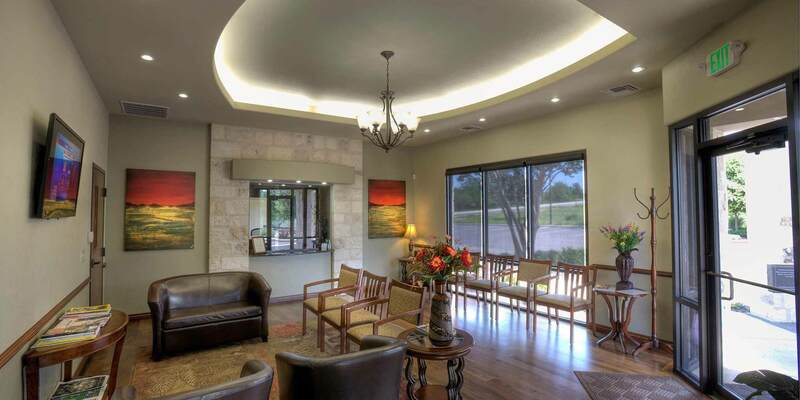 Welcome to Fredericksburg Dentistry, a state-of-the-art dental practice. 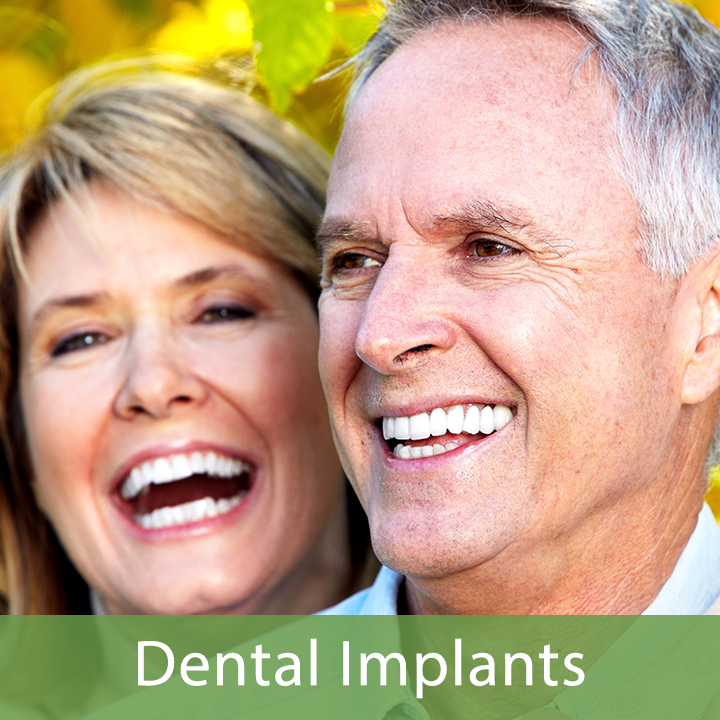 If you are looking for a great dental office for you and your family, your search is over. At Fredericksburg Dentistry we believe that everyone should have access to excellent dental care and that is exactly what we provide. 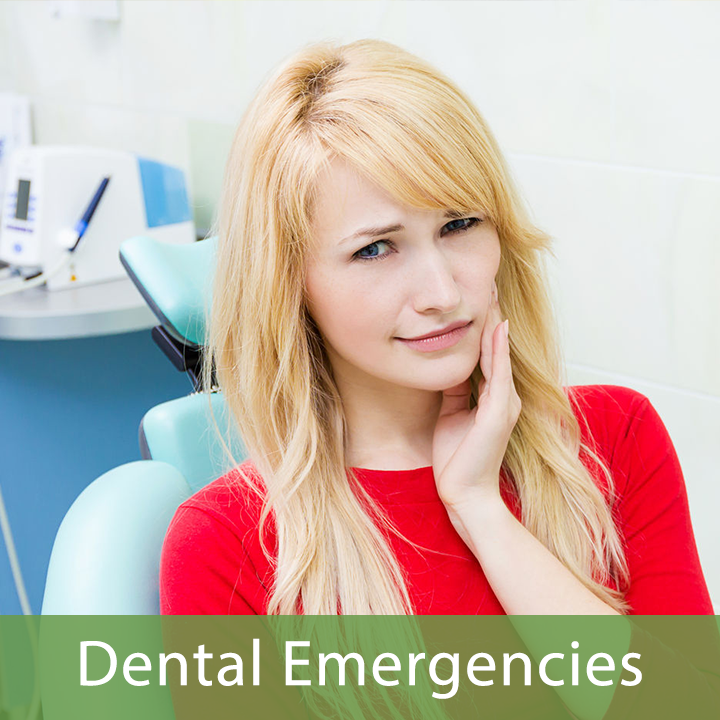 From a comprehensive exam and cleaning to fillings, crowns, dentures, implants or even a complete smile makeover, we can handle all of your oral health care. Our facility is modern and comfortable and our staff is compassionate, professional and experienced. 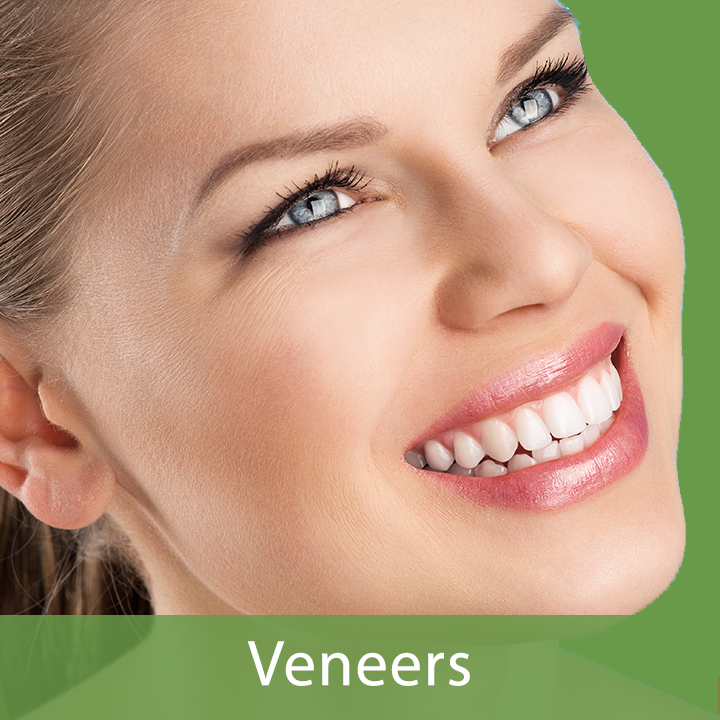 We welcome patients of all ages and we will do our utmost to make your visit with us a pleasant one. 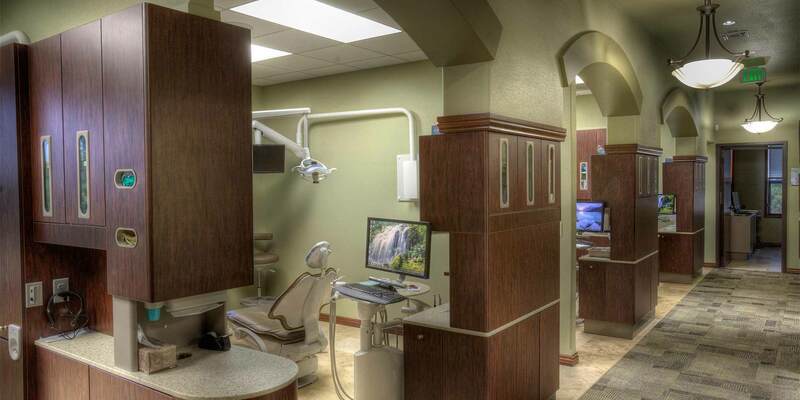 We know there are many dental offices to choose from, and we are honored that you have chosen ours. We do not take our responsibility to you lightly and we will work very hard to earn your complete satisfaction. We look forward to meeting you and building a lifelong relationship with you. Best dentist I've been to. Dr. Schmidt is extremely knowledgeable and very talented. 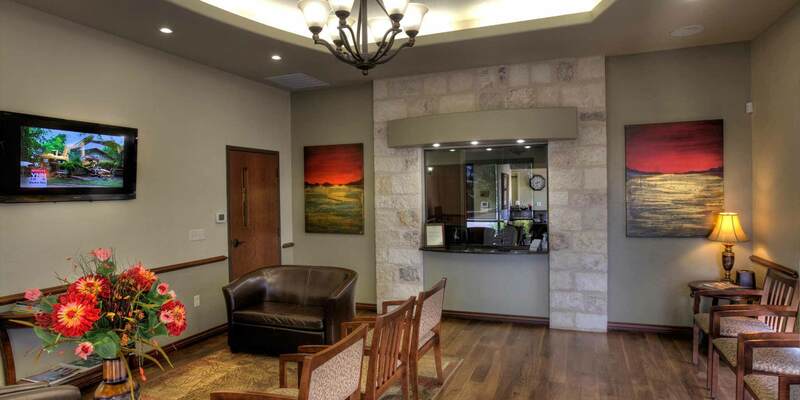 I've never experienced a bad visit at Fredericksburg Dentistry, PLLC. Thanks Dr. Lindsay! I have been a patient of this firm for over 25 years, and I think they are the best dentists and staff imaginable. They are well-organized, ie, they get the job done with no delay when you have a mouthful of stuff! Casie cleaned my teeth today, and she was extremely professional and friendly. Dr. Schmidt examined my xrays and was, as always, friendly and helpful. We are very fortunate to have such a quality dental practice here. 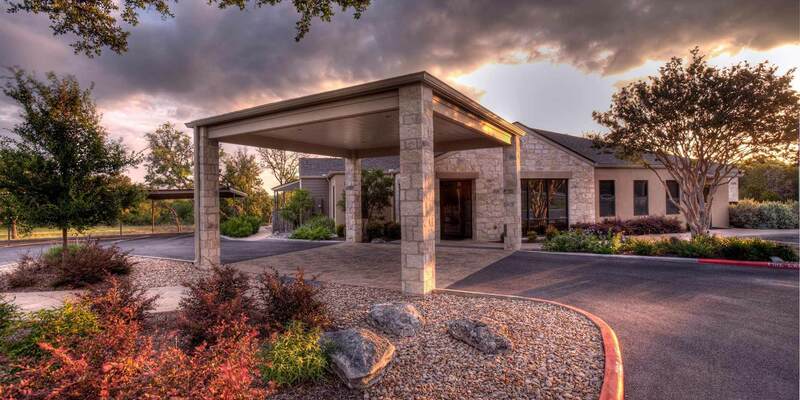 I am new in town and needed to find a good dentist in Fredericksburg, Texas. I loved my old dentist and thought that I would never get that lucky to find another one that was as gentle as Dr. Baker! I asked my neighbor and local friends that I had met who was the best in town. I am not kidding, ALL of them told me Dr. Schmidt and Dr. Lindsay's office was hands down the BEST! They were absolutely right and my experience was equal to if not better than before. They have a great staff, a cool office with TVs in the rooms so I can watch a movie while I'm having my cavities filled! Dr. Lindsay was very gentle and I never had any discomfort. I give Fredericksburg Dentistry my highest reviews!